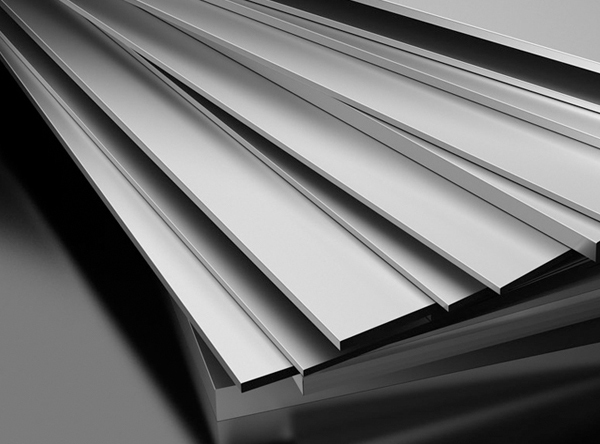 Hastelloy C22 Alloy Plates & Sheets, ASTM/ASME SB 575/SB 333 Hastelloy C22 Plates and Sheets, Hastelloy C22 Sheet, Hastelloy C22 Plates, Manufacturer, Suppliers, Exporter, Mumbai, India. ASTM/ASME SB 575/SB 333 Hastelloy C22, Plates, Sheets & Coils Manufacturer & Exporter. Rexton Steel & Alloys are one of the main Manufacturers, Supplier and Exporters of Hastelloy C22 Alloy Plates & Sheets. The Hastelloy C22 Sheet and Plate supplied at Rexton Steel & Alloys are used as a part of an extent of usages like helper and mechanical and general building purposes. Rexton Steel & Alloys convey Hastelloy C22 Plates and Sheets, which are sourced from trustable dealers. Our range is extensively acclaimed for smooth surface, tight flexibility and uniform mechanical properties. These are available in various sizes and find a wide application in sugar and solid plant contraption make and designing plants and steel plants. As per the clients requirements. These sheets, plates and coils are manufactured by national & international standards. These are widely used in various application industry such as Chemicals, Fats, & Fertilizers, Sugar Mills & Distilleries, Cement Industries, Ship Builders, Paper Industries and many more.